The city suspended three liquor businesses for selling alcohol to underage patrons. Each received a three-day suspension, requiring the stores to close for business. Suspension for the three liquor stores — Edward’s Liquors at 910 Main Street; Quisqueya Liquor at 586 21st Avenue; and M&R Discount Liquors at 408 21st Avenue – begins today. Edward’s Liquors sold to an underage patron on May 31, 2018. It also conducted business without a current cigarette license, failed to produce its liquor license, and did not have employee worksheet, according to municipal records. Quisqueya Liquor was charged with the same violations on May 30, 2018. Also, it was charged with selling 36 packs of sexual enhancement pills the next day, according to city records. M&R Discount Liquors was charged with the same offenses as Edward’s Liquors on May 31, 2018, according to municipal records. 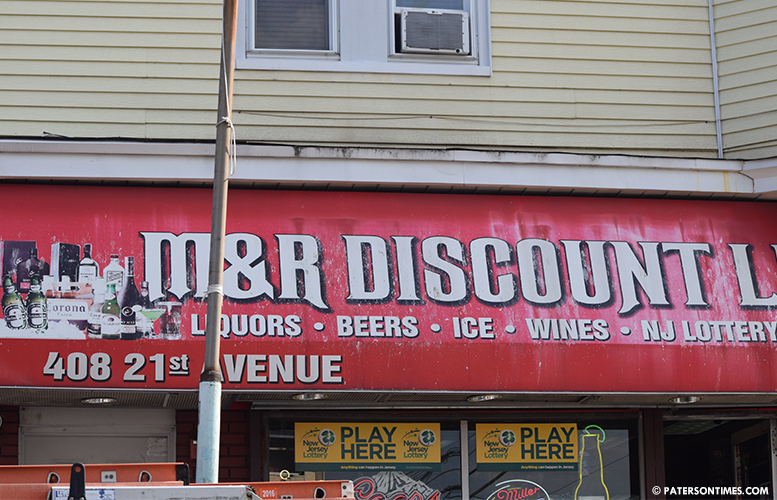 Alan Mariconda, attorney for M&R Discount Liquors, said his client has been doing business in Paterson for a long time without being the subject of violations. The owner, who was present at the hearing, said he was not on site when the sale occurred. He had been there earlier in the day, he said. that's it! ?…what about the drug dealing that goes on inside also.